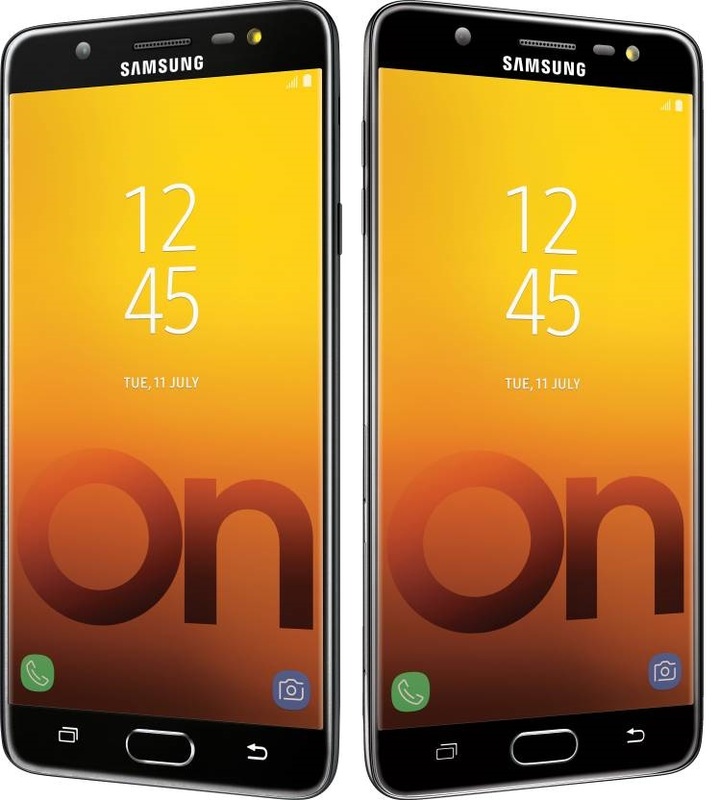 Samsung has today announced the launch of its latest smartphone in the country, the Samsung Galaxy On Max. The device will be available on Flipkart in Black and Gold colours exclusively starting 10th July. Coming straight to the features of Samsung Galaxy On Max, the device sports metal unibody design, 5.7 Inch Full HD TFT Display, Android 7.0 Nougat, 2.39 Ghz Octa core Mediatek MTK P25 Lite processor, 4GB RAM with 32 GB internal storage and a memory card slot to further expand it up to 256 GB . Connectivity features include 4G LTE, Bluetooth, WiFi a/b/g/n and more. Also it has a Fingerprint sensor on the front and Dual SIM card slot. The main highlight of the device is its camera, the Samsung Galaxy On Max has a 13 megapixels rear camera with f1.7 aperture and a 13 megapixels rear camera with f1.9 aperture. Both the front & rear camera are equipped with flash lights for better lighting. Lastly, the Samsung Galaxy On Max features a 3300 mAh battery. Also it has a Social Camera Mode which enables instant sharing of pictures with a single click on pinned social media applications. Also the device has Samsung Pay Mini with which one can pay for almost anything instantly using UPI and mobile wallets. Samsung Galaxy On Max will be available starting 10th June, 2017 for Rs. 16,990. As an introductory offers, Standard Chartered Debit & Credit Card users can avail a flat discount of Rs. 2000 on the device. Visit Flipkart.com to buy the device.